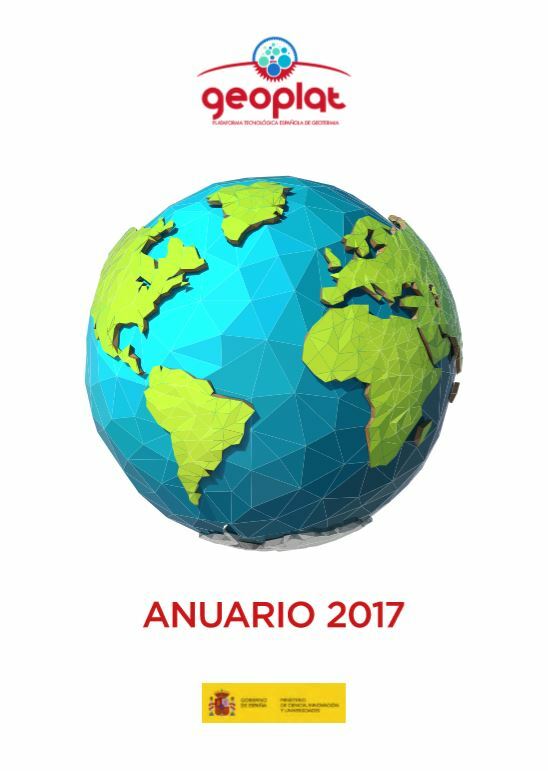 What have we done in GEOPLAT in 2017? 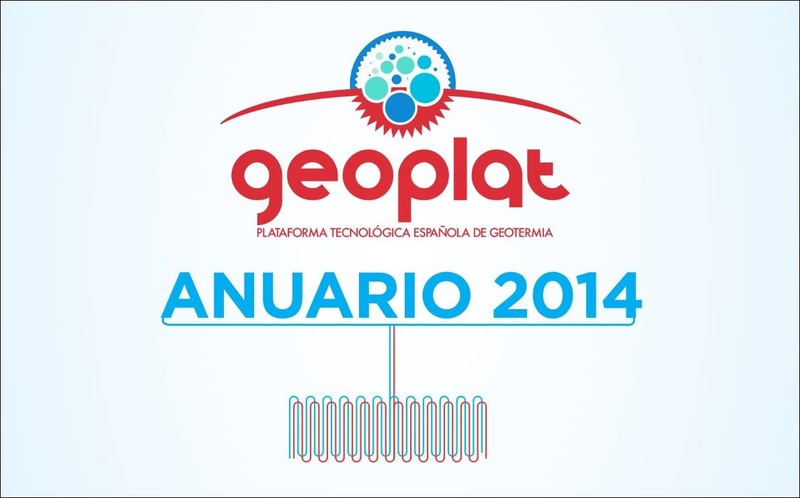 What have we done in GEOPLAT in 2013? 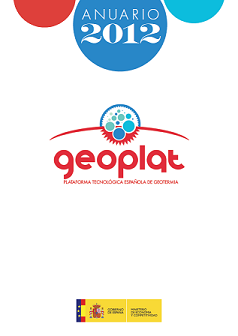 GEOPLAT is proud to share with you our 2013 Yearbook (link). 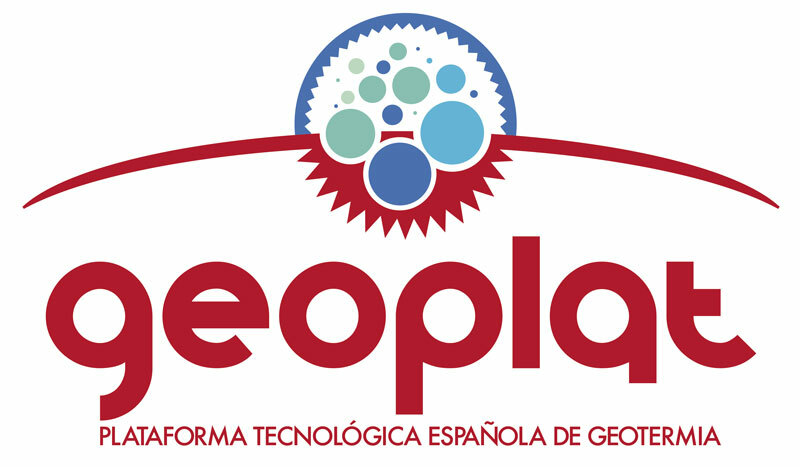 In this document you will find a sample of the main activities and some results achieved last year, thanks to the coordinated effort of the GEOPLAT members and Platform team. 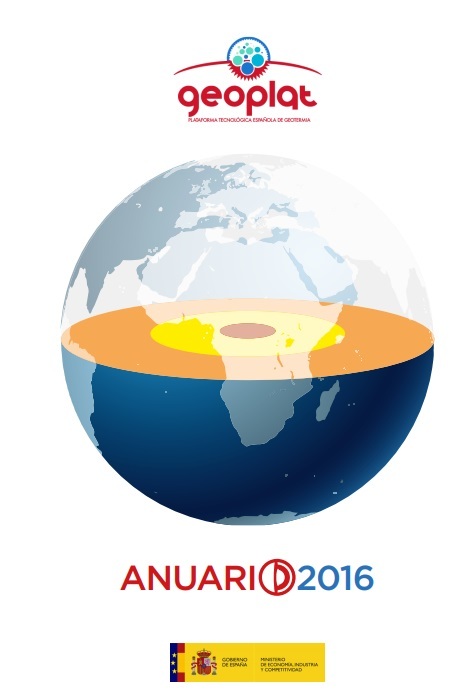 In our endeavor to promote geothermal energy as a valuable energy option for Spain. 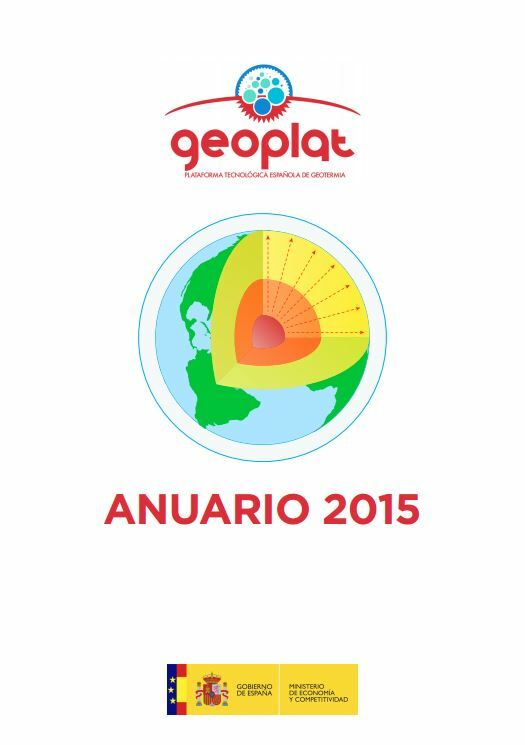 We will continue promoting the geothermal energy in 2014. Are you in? 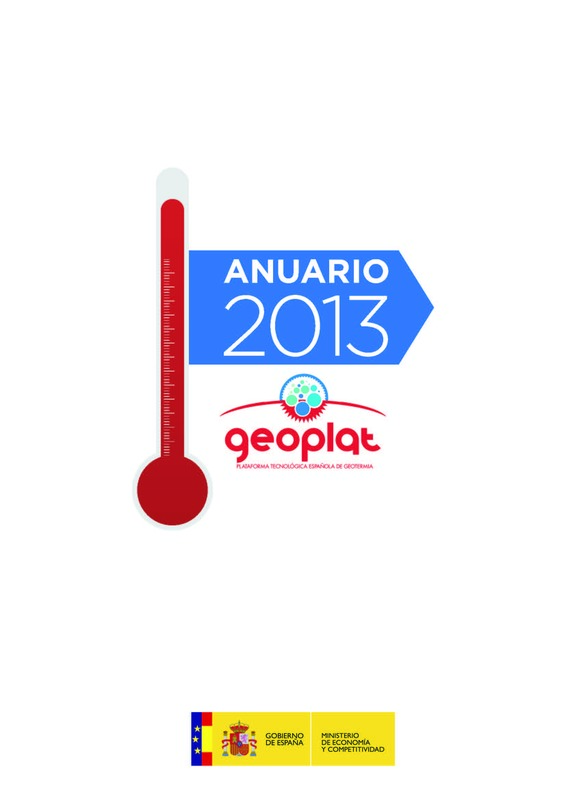 What have we done in GEOPLAT in 2012?